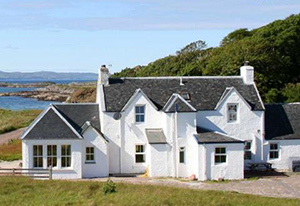 Within walking distance of the Traigh Golf Course are two large self-catering cottages. They are available to let by the week and, being located very near the white sandy beaches, they are perfect place to take the family on holiday... without missing out on your favourite sport! Traigh Cottage sleeps 8 (6 adults +2 children). Also within walking distance of the golf course and the beaches. 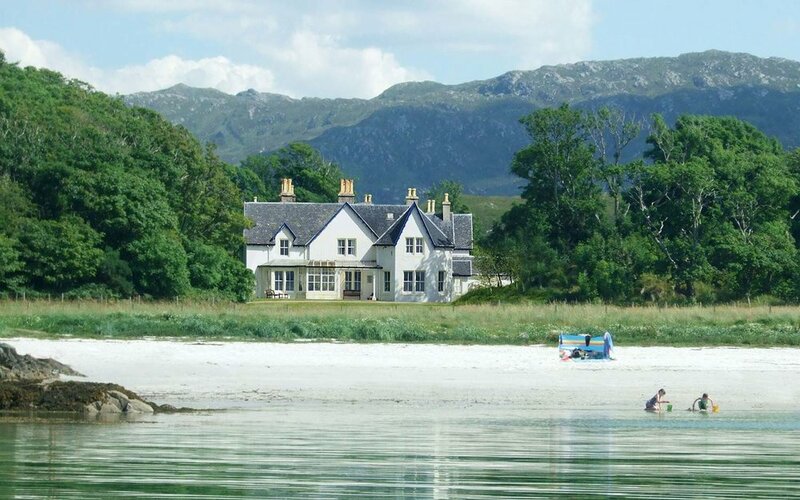 Two self-catering holiday lodges and a holiday flat. Each lodge sleeps 4.